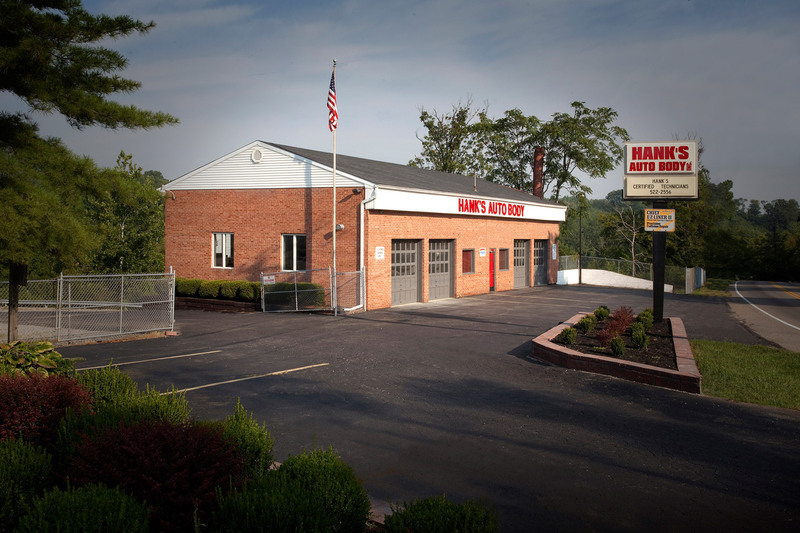 Hank s Auto Body Inc. was established in 1977 by Hank Sterwerf in a four bay converted mechanical shop/gas station at 8497 Pippin Road in Colerain township. 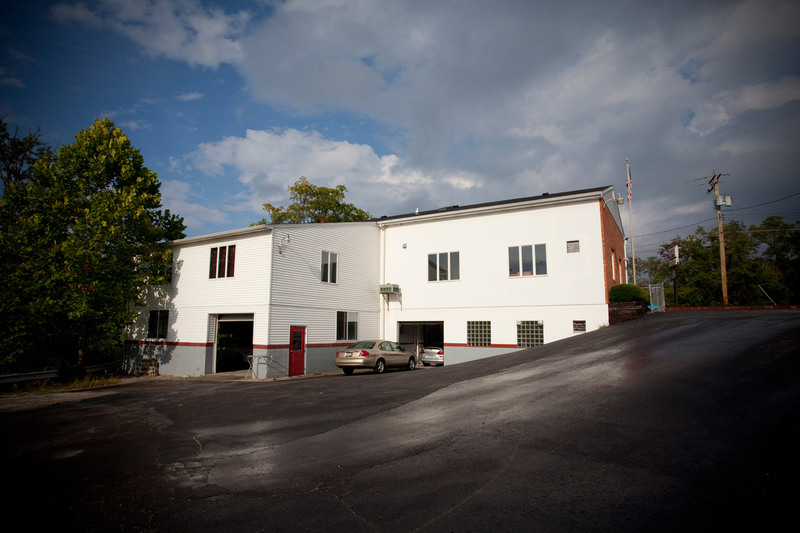 In 1985 Hank s went through a major construction and remodeling faze adding a frame shop, paint booth, six additional work bays, and office space. 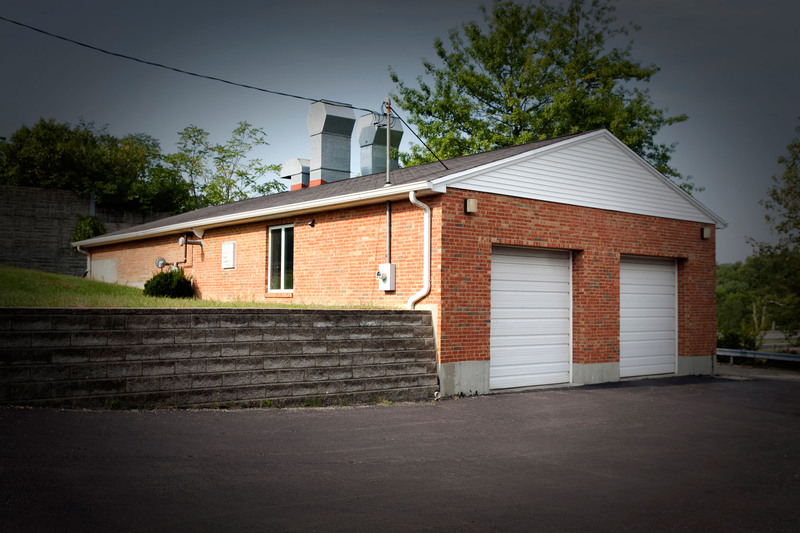 The need for more room and a state of the art refinish facility ushered in the next construction period in the late 90 s. In 1997 a state of the art designated refinishing area with a Blowtherm downdraft paint booth and bake oven along with a complimentary prep station was built. 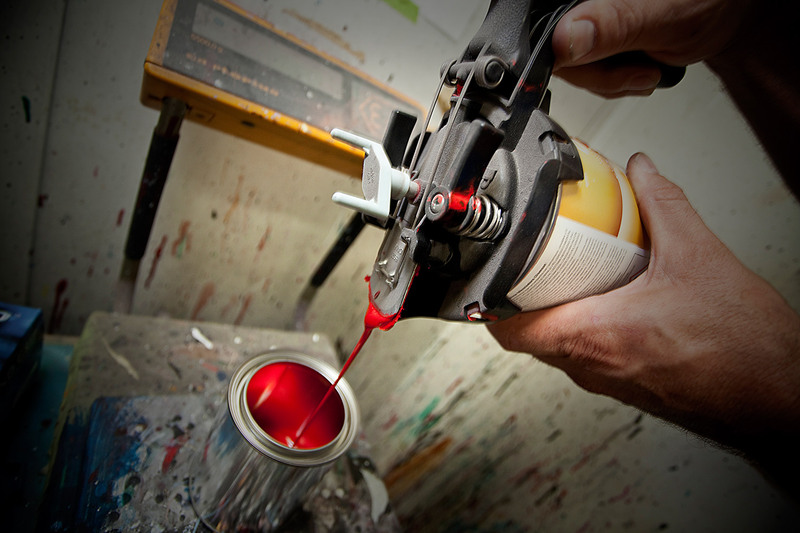 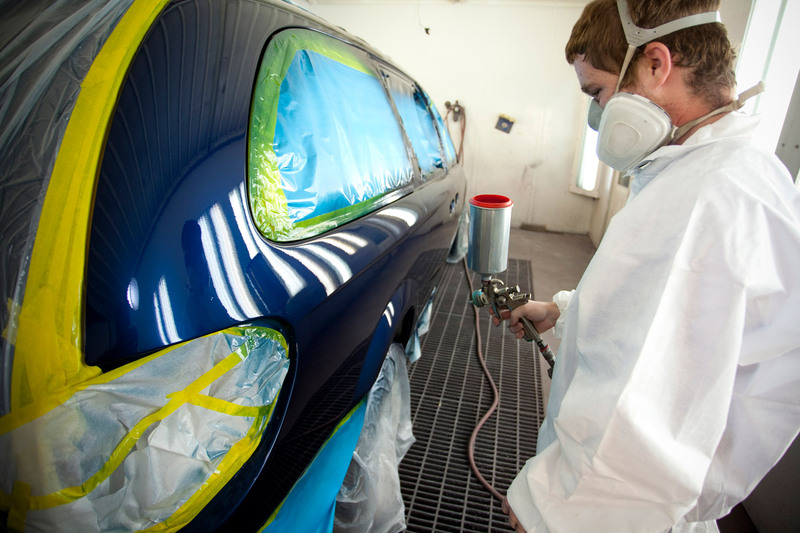 We also have the ability to match any finish on any car with BASF s Color Max system, and our in-house paint mixing facility. 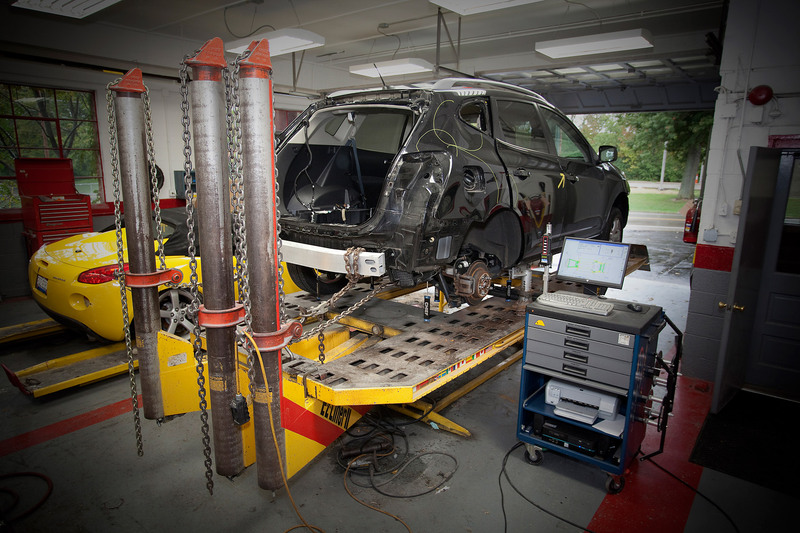 Hank s again added more work bays in 2002 and continues to update equipment and facilities such as a Chief's Velocity digital measuring system for frame repairs. 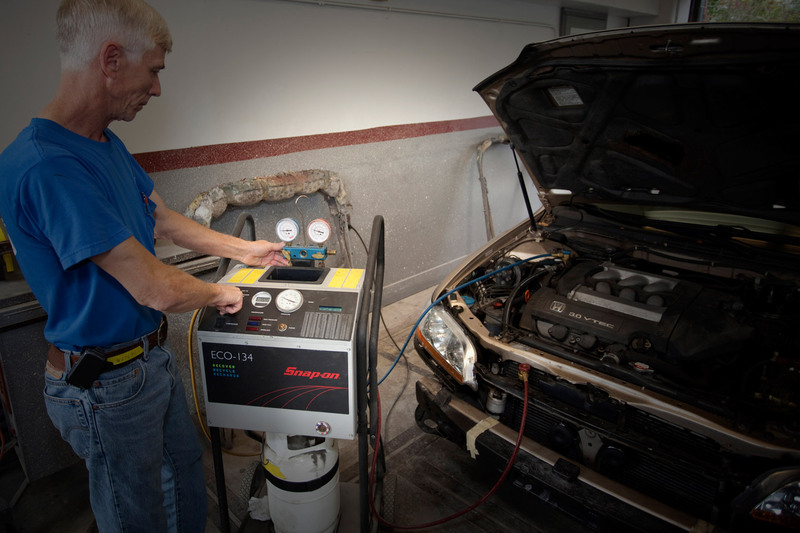 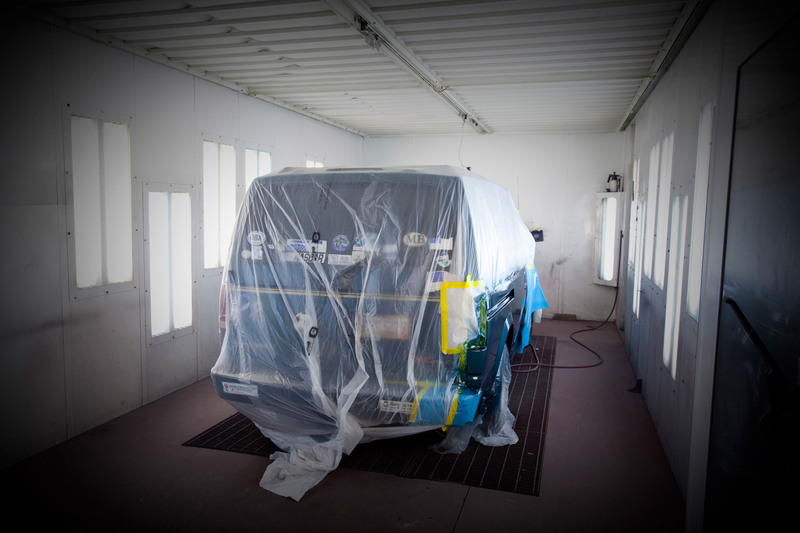 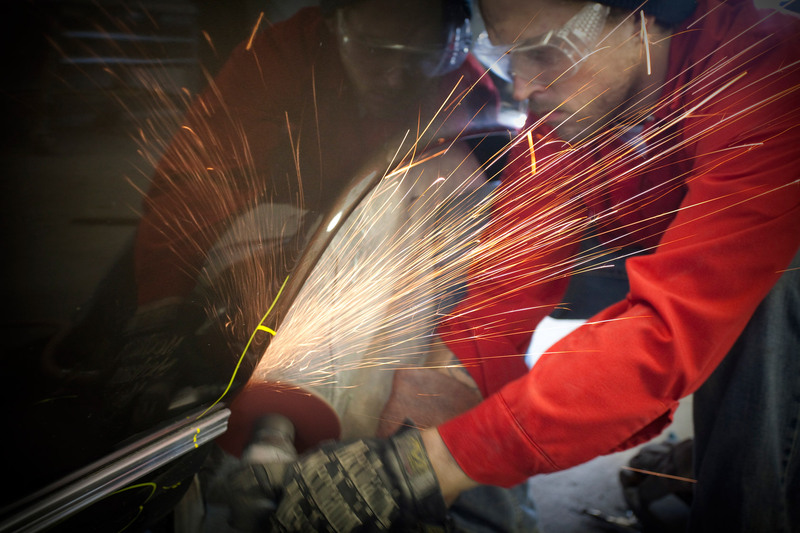 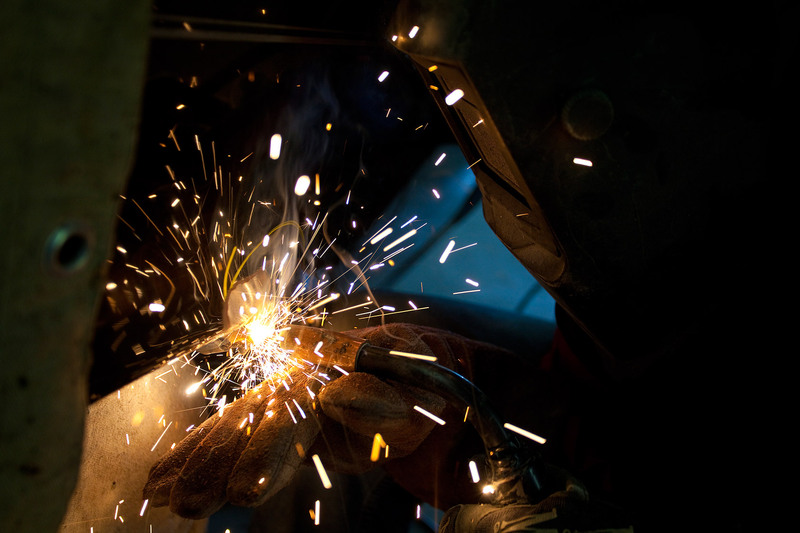 Continual training and keeping up with the constant changes in technology and repair procedures is vital to the success of Hank s Auto Body as a collision repair facility . 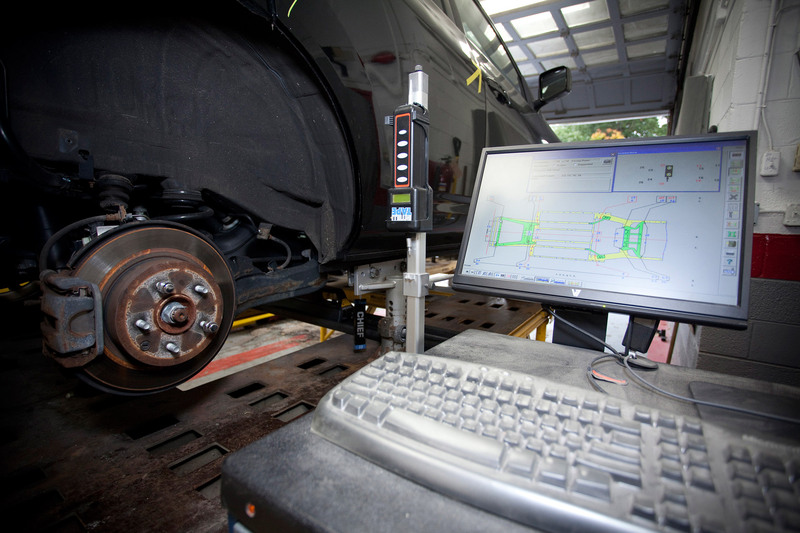 Our technicians and estimator have been certified as I CAR Platinum members and have ASE certification as well as having over 100 years of combined experience. 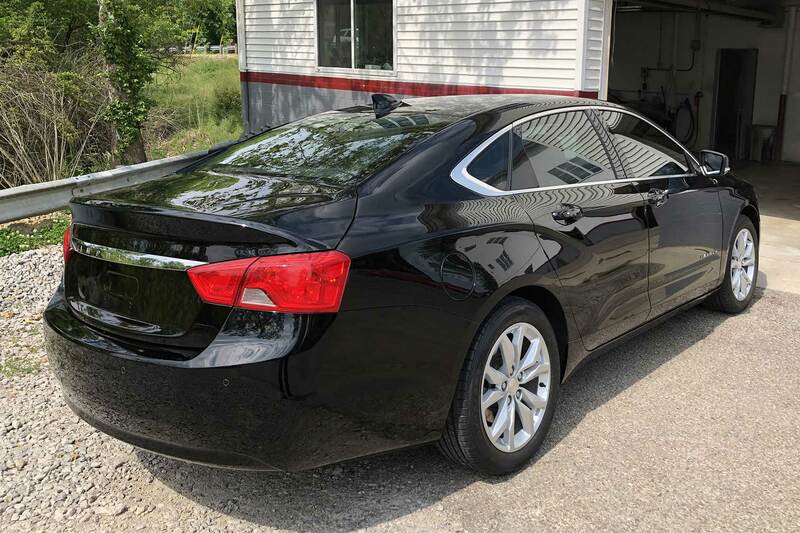 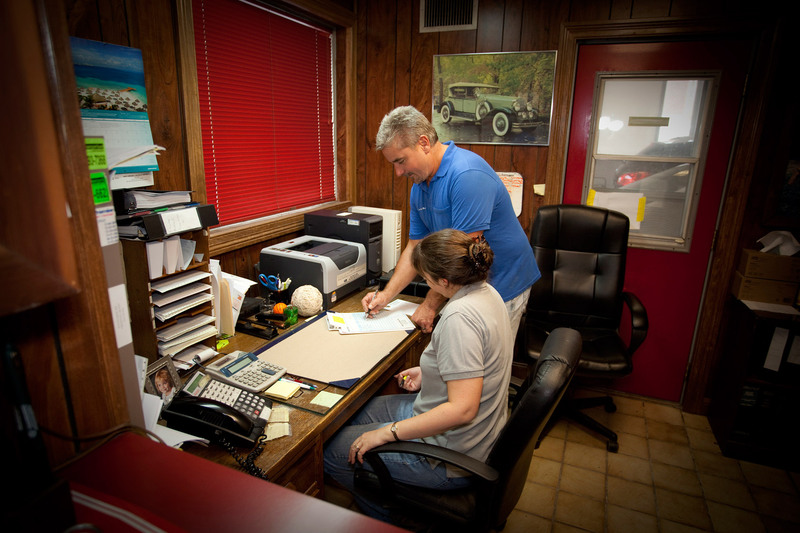 After 34 years of serving Colerain Township and other nearby communities, Hank s Auto Body continues to be a family owned and operated business. 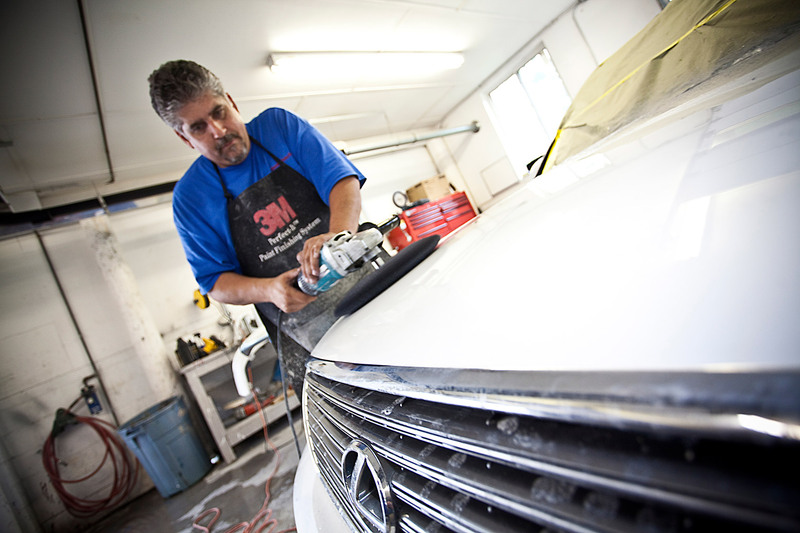 We look forward to continuing our relationships with established customers and demonstrating our hands on personal approach to the repair process with new vehicle owners. 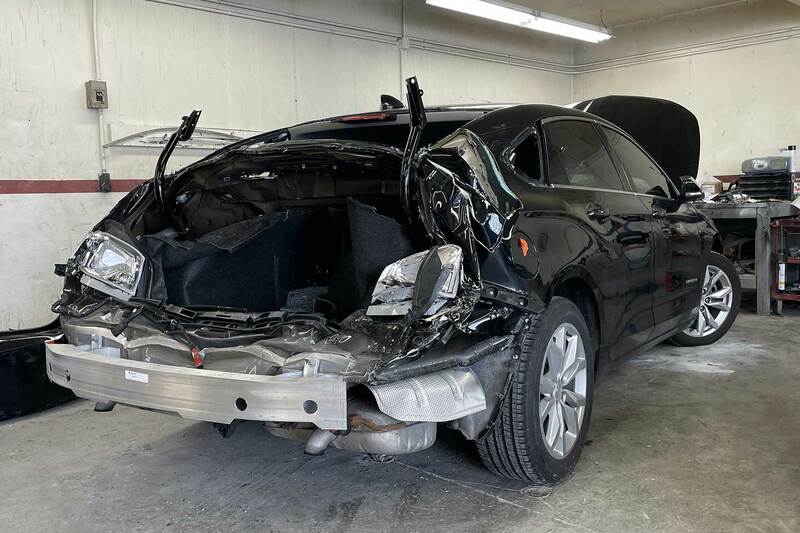 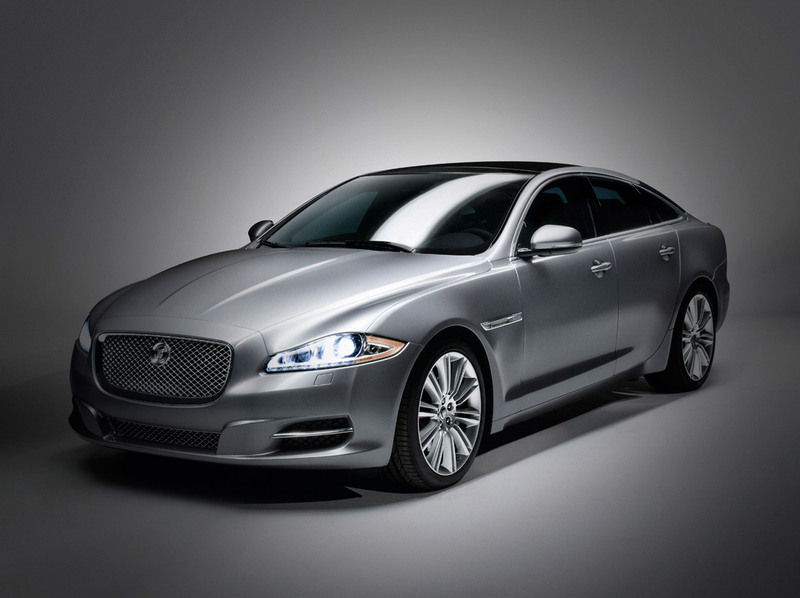 We have an established relationship with all major insurance companies and a direct repair facility for many of these insurance companies. 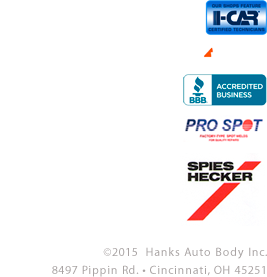 We are in excellent standing with the BBB, or better yet, call your agent or ask a neighbor about their experience with us.